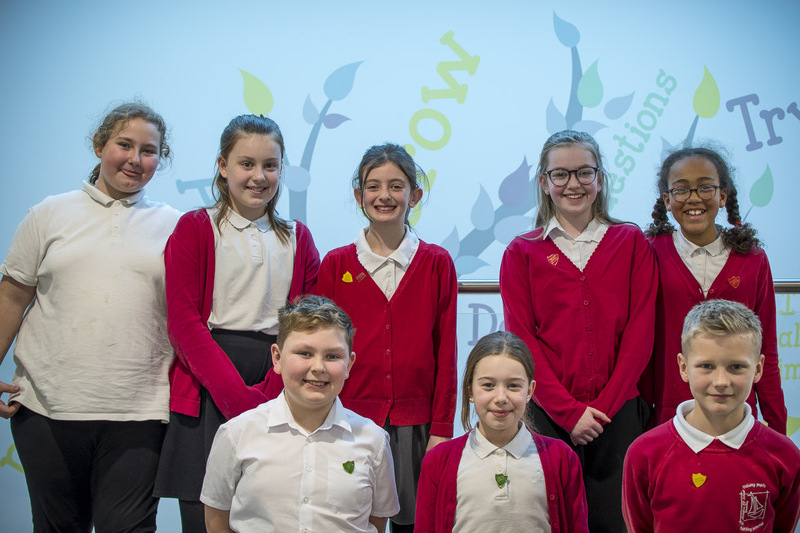 At Beverley St Nicholas Community Primary School we ensure that we teach our children that society in Britain is diverse and therefore, our curriculum, ethos and values reflect this. Our Code of Conduct is central to our values. We are determined to be truthful to ourselves and others, we will try to make the right decision and we will respect our school and the people in it.